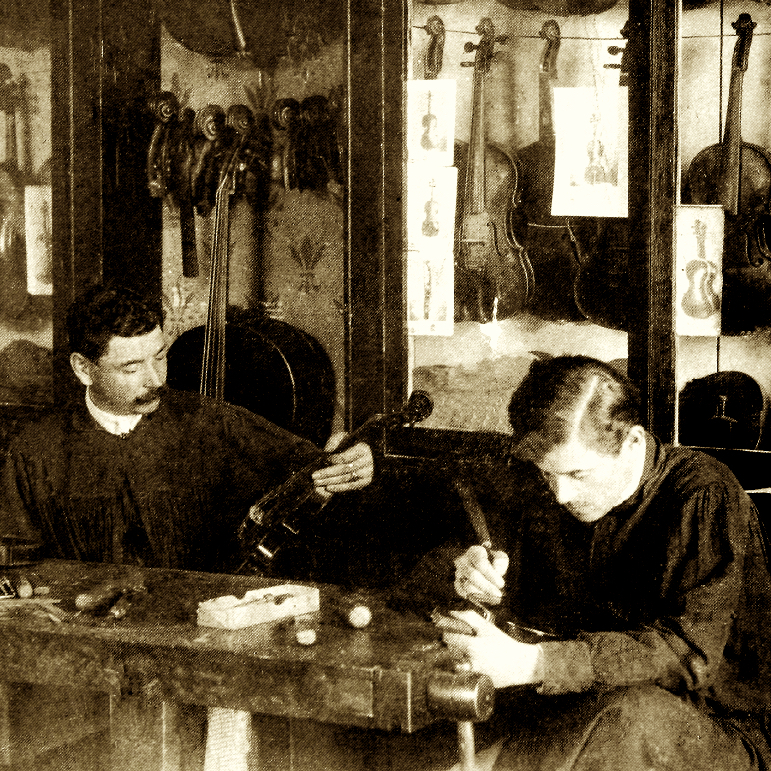 Arthur Bultitude began his apprenticeship to the firm of W.E. 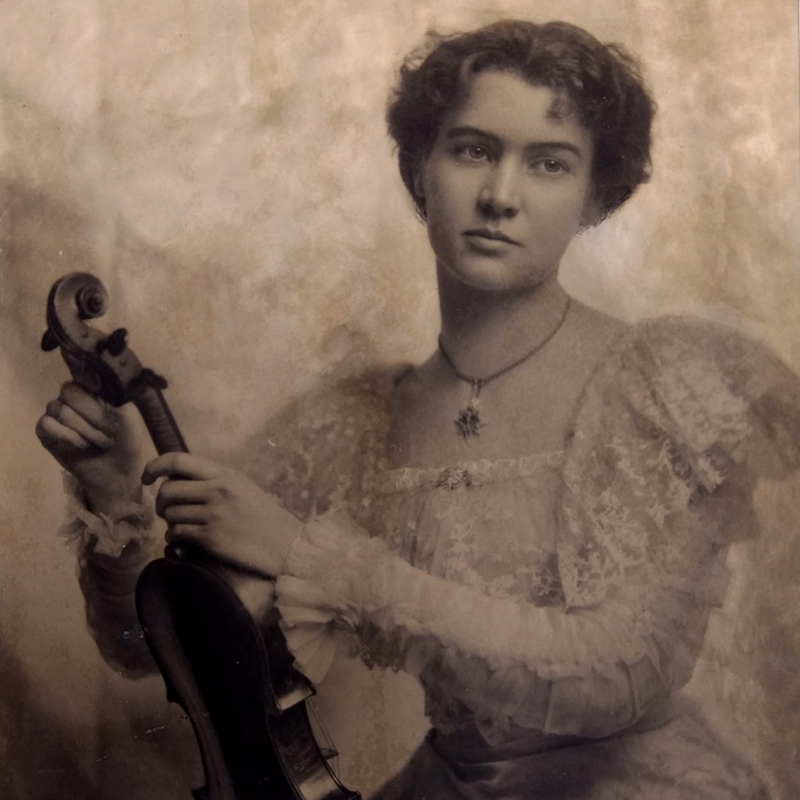 Hill & Sons in 1922 at the tender age of 14. He became a student of William Retford and profited from Retford's immense knowledge of bow restoration techniques. Bultitude's Hill bows are ...Read More marked with the numeral 6. 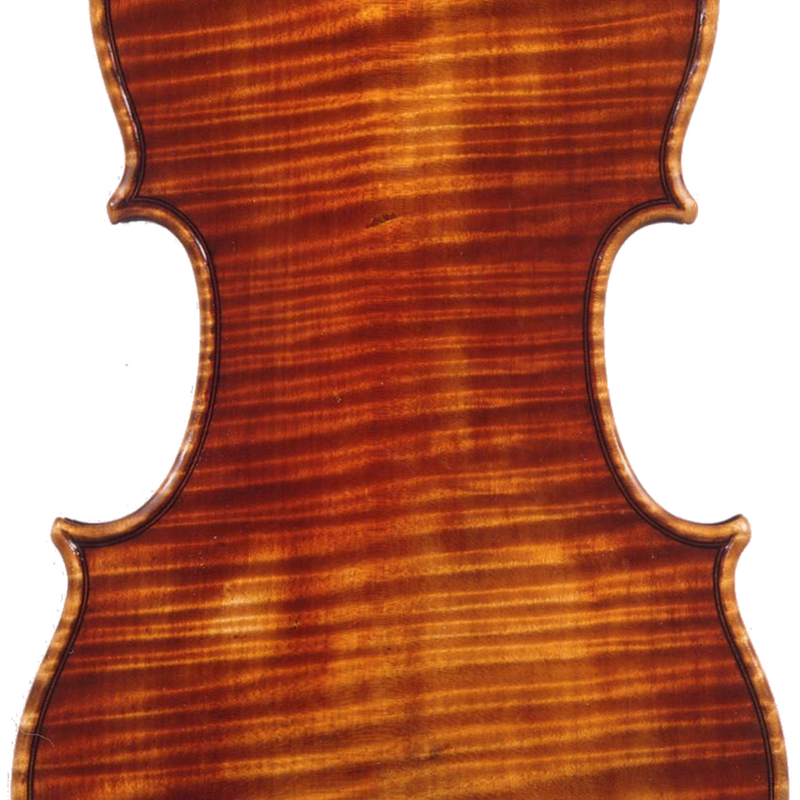 - The auction record for this maker is $8,553 in Mar 2012, for a cello bow. - 226 auction price results.